We’re excited to be introducing to you, our discerning listeners, the newest Bar-Maids collection, the Almost Everything. This uber-moisturizing whole body kit includes a luxurious Lo-Lo Body Bar, a deliciously tingly O’For Feet Sake foot moisturizer, a handy Cuticle Intensive stick, and a silky smooth Lo- Lo Lips Lip Balm. It’s the perfect way to ensure that your whole body is soft, sensual, and ready for spring. 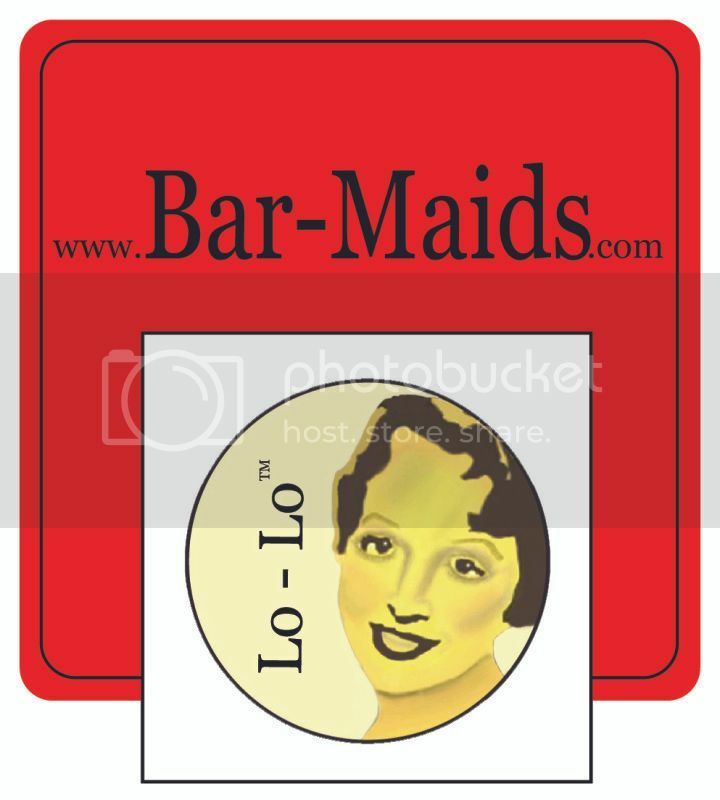 It’s almost everything Bar-Maids has to offer at a great price. This is a great gift for the mom who never stops, your fellow friends in fiber that make your hobby a lifestyle, or for anyone in your life who deserves a little pampering. I think my mom definitely deserves some Lo-Lo love this Mothers Day – doesn’t yours? Gigi has finally started the Mishke, by Cocoknits out of Donegal Tweed. Jasmin finished her sideways Baby Wrap Sweater out of Froebe Fiber yarn. She is almost finished with the garter wrap kimono cardigan for Genevieve out of Skinny Bugga. Gigi has been blocking away! She blocked her Pogona shawl and her second Citron shawl (knit out of sparkly yarn from Huckleberry's). Jasmin is redoing the edge on her Pogona shawl (knit out of A Verb for Keeping Warm Metamorphosis). We talk about going to A Verb for Keeping Warm to meet Stephen West. June 22-24: Black Sheep Gathering in Eugene, OR. Not attending this year. Spring Cleaning Contest, ends July 2nd. Read the thread on the board and get ideas and contribute your own! We discuss how to determine how much yarn to buy for sweater knitting. This week we steal "Worth it!" from the KnitCents podcast. This week, experiences trump stuff. Westknits Book 3. We love it! Jasmin starts sewing! She worked on two-sided baby blankets this week.